An all natural soothing balm for troubled skin. A terrific treatment for tricky, tetchy skin. 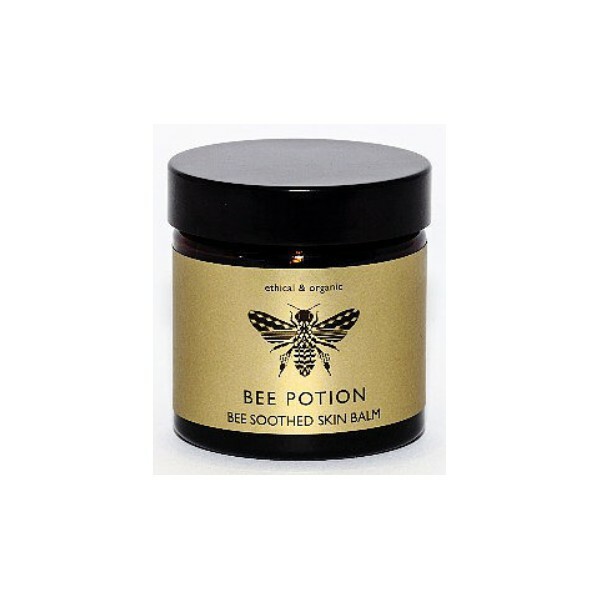 If it's skin issues you have, Bee Soothed could help as it contains some seriously healing and nourishing ingredients. If you suffer from pesky spots, rashes, eczema or psoriasis use this to sooth & nourish. It’s especially good as a night treatment for the face & hands. Massage gently & love your skin. If you have oily skin, it should be balanced using the correct oils (rather than no oils). To help redress the balance, Bee Soothed includes: jojoba with a natural ph of 4.5 (the same as healthy skin), castor oil (antiseptic, anti-fungal, collagen & elastine-enhancing), borage oil (evening primrose) & hypericum seed oil, both rich in omega 6 to reduce inflammation. The star bee ingredient is PROPOLIS which is antiseptic, antifungal and accelerates cell growth and renewal. Bees love the colour purple. The Borage flower is purple & star shaped, hence its name ‘starflower’. Taken internally, starflower supplements help to balance hormones. Here's to the beauty of bees & their flower power. 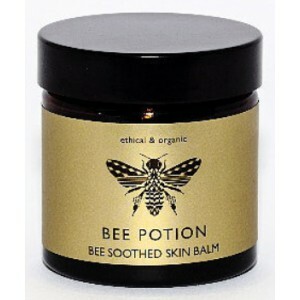 Give that troubled skin a helping hand & use Bee Soothed skin enriching balm.